Tong Zhao, Class of 2018, is currently studying as an undergraduate at MIT. 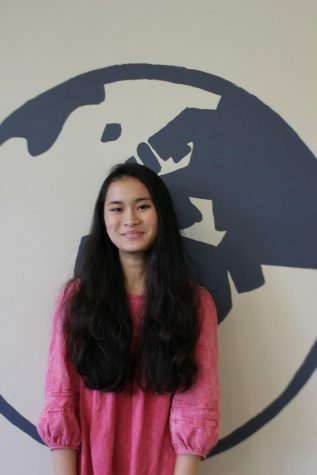 Tong Zhao, Class of 2018, is a freshman at the Massachusetts Institute of Technology in Cambridge, Massachusetts. Zhao was an involved member in the Clayton community in STEM fields, participating in science and engineering competitions TEAMS and WYSE. He also participated in math club and was a member of the Mu Alpha Theta Honors Mathematics Society. His inclination towards the math and science fields led him to decide on declaring a major in computer science. However, although he has a strong background in STEM, he also deeply appreciated the humanities perspective that he received while studying at Clayton High School. On the humanities program, Zhao notes that “teachers teach you things you don’t learn from a textbook,” and he especially credits Ms. Teson, his Honors American Literature teacher, as one of the most inspiring figures in his humanities career. Along with Ms. Teson, he also cites physics teachers Mr. Rex Rice and Dr. David Schuster, and math teacher Mr. Kurt Kleinberg, as the most influential teachers he has had the experience to learn from at CHS. Upon arriving at college, he realized the differences in experiences he had compared to students from all across the country. Zhao has also found the environment in college starkly different compared to his time in high school. 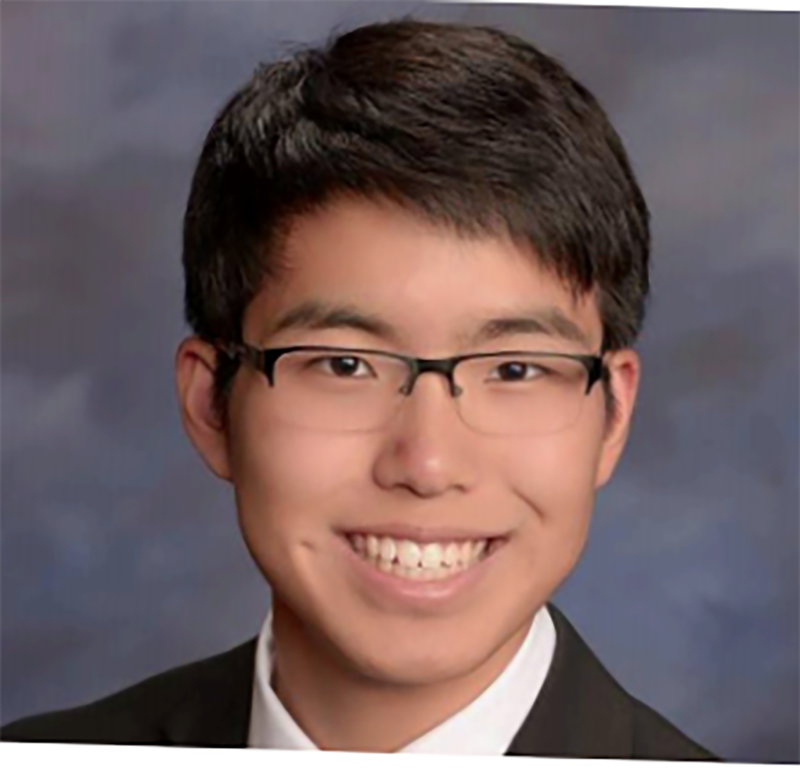 Although Zhao is a new alumnus, he will always remember the memories he created over his four years at Clayton High School and will use the education he received to continue to pursue his passion in computer science.